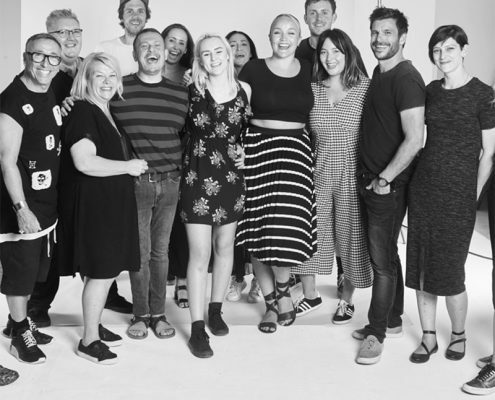 77 The Hill hairdressing team take part in an exciting photo shoot! Exciting news! We were lucky enough to be asked to take part in a photographic shoot at the Iris Studios in Kensington. 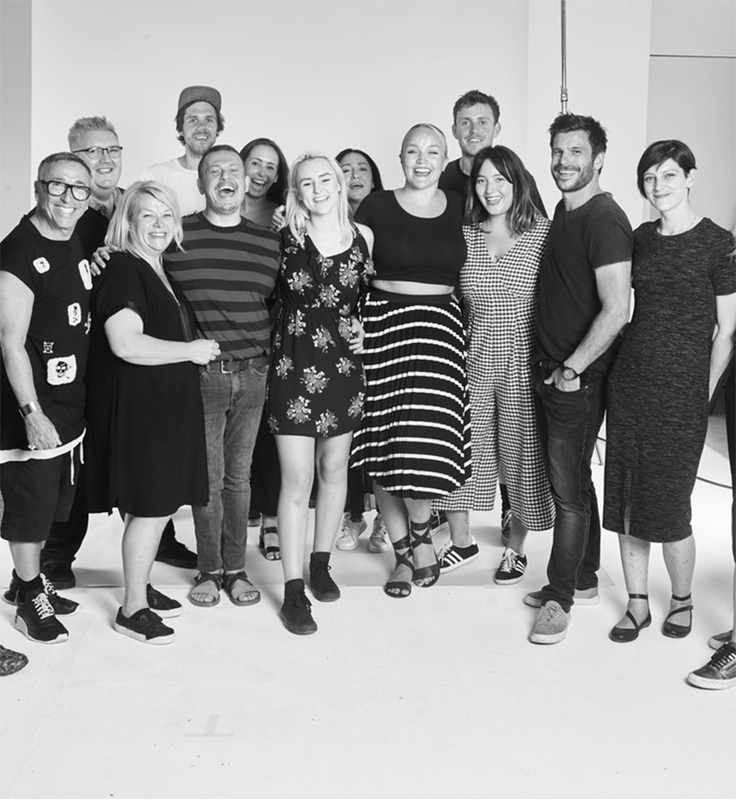 Under the care and direction of Schwarzkopf, Mel and Hannah learned about seeing a finished look through the eyes of a camera lens during a 2-day course. 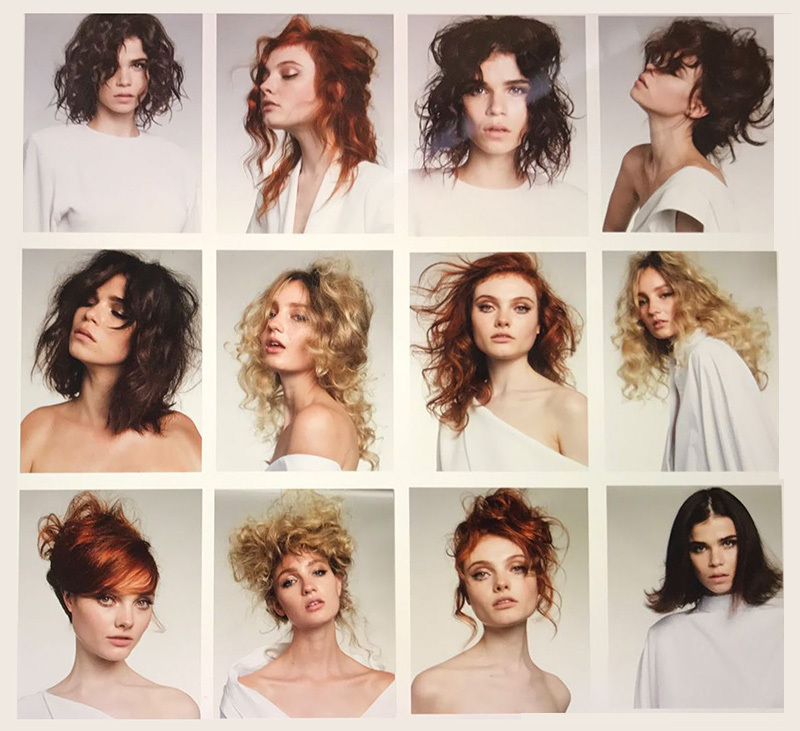 Mel, with Hannah’s help, was let loose to create different looks, which could then be used to create images for the salon. 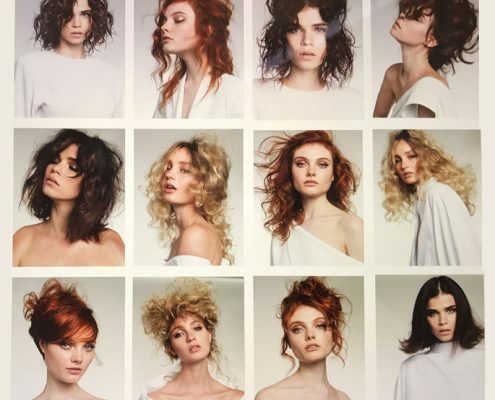 The fantastic photographer was Jack Eames – we can’t wait to show you the finished images, however, there are two photo’s included in this blog! Argan oil has been around for a few years now and has established itself as one of the best oils on the market for all types of hair. There are many varieties of oil and we are always on the lookout for a good one. We have discovered a new one that we have used on clients and is now proving a sell out for our retail range. It’s called Integrity by Milk Shake. 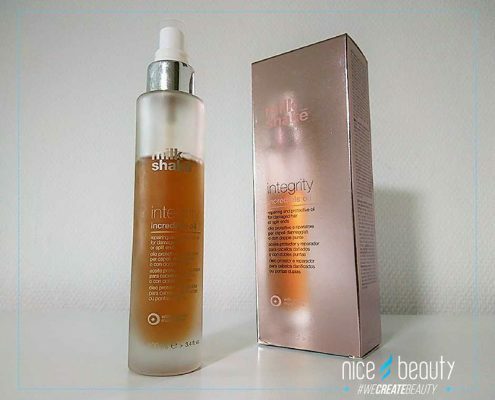 Ingredients include argan oil, shea butter and vitamin E. It repairs damaged hair and the results of heat damage from blow drying and straightening. It helps to repair split ends by sealing the cuticle and leaves hair manageable and shiny. 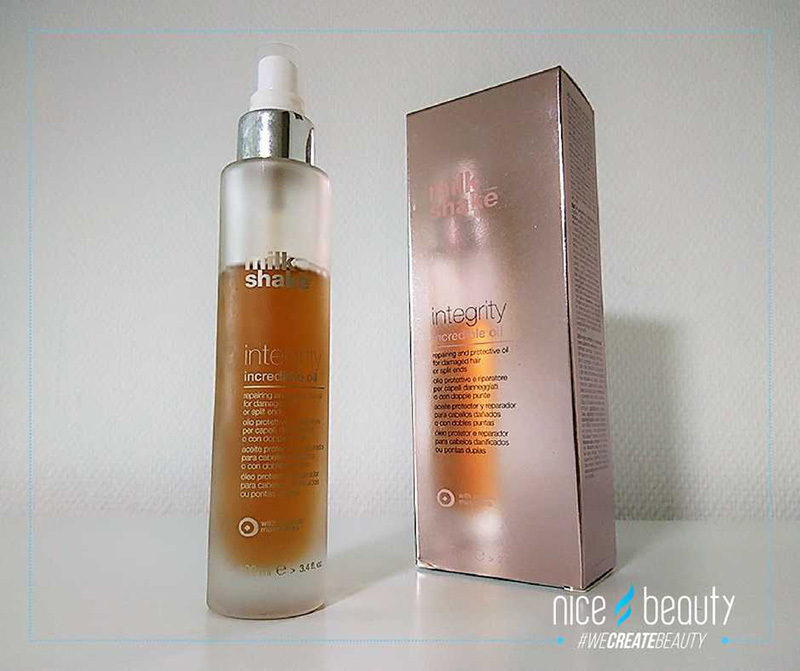 Integrity can be left in the hair and used on wet or dry hair. It retails at £25 for 100ml. As you probably know, our lovely Emma is leaving to go on maternity leave next Thursday. There are still a few appointments available with her but not many so get booking if you need to get in before she leaves. Of course, we are giving her a good send-off next week and it will be covered in our next blog.